THE Triple-M Register is part of the MG Car Club. The name derives from the ohc-engined MG Midget, Magna and Magnette cars built from 1929 to 1936 – hence ‘Triple M’. following on from the extensive pre-war racing history, these Triple-M cars have been competing with the MGCC in their own races since 1963. 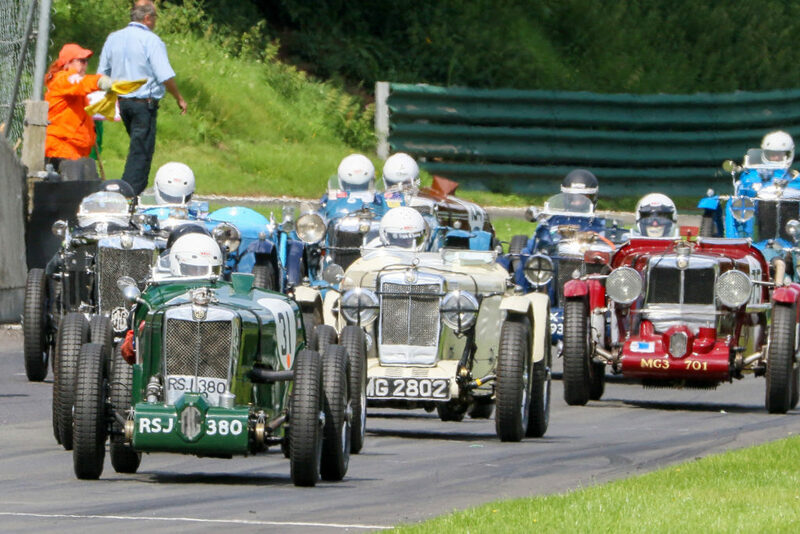 A range of classes see these historic cars competing for long established silverware like the Mary Harris and Kimber Trophy. For more information click Here to visit the Triple M racing website.